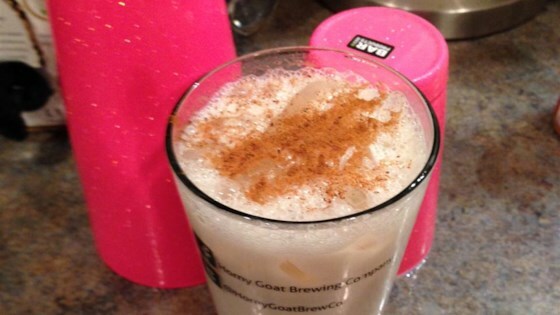 "This is one of my favorite holiday cocktails to serve at parties. It's smooth and creamy and has all the flavors of Christmas. Always a hit!" Very sweet. Very potent. VERY tasty.